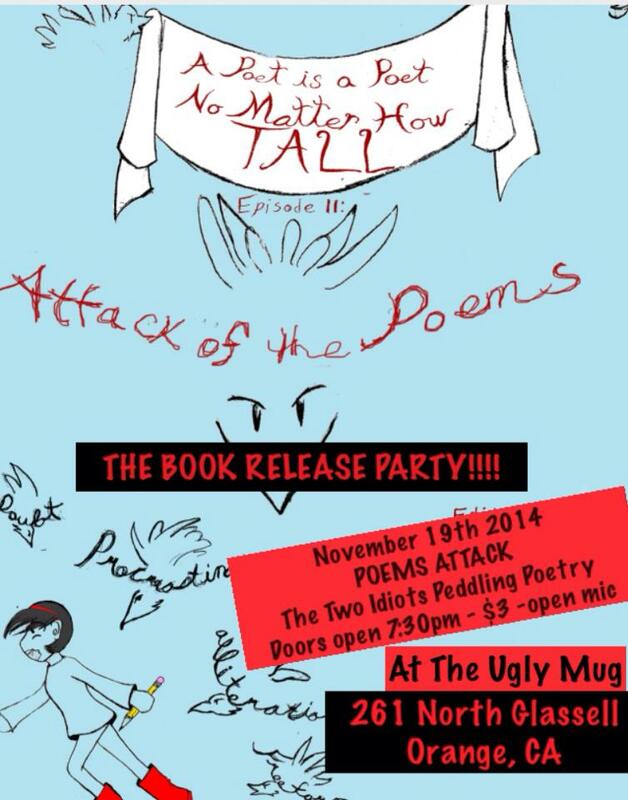 The second installment of A Poet is a Poet No Matter How Tall: Episode II Attack of the Poems is out now! Not only to I get to have a poem of mine in this incredible anthology edited by the gorgeous Raundi Kai Moore-Kondo, I get to share these pages with an incredible number of my friends, including my niece, Kailani, and my former student, Hailey. You should pick up a copy of this goodness and read the ridiculous amount of age friendly poetry filled with love! Get it here at the Createspace store, or find it on Amazon.